We are closing in on preseason for Europe’s top leagues, with teams set to get back on pitches in preparation for the 2015-16 season. As a result, Nike has unleashed the ball that they will be using in the upcoming campaign, in the form of the most advanced football ever, the Ordem 3. 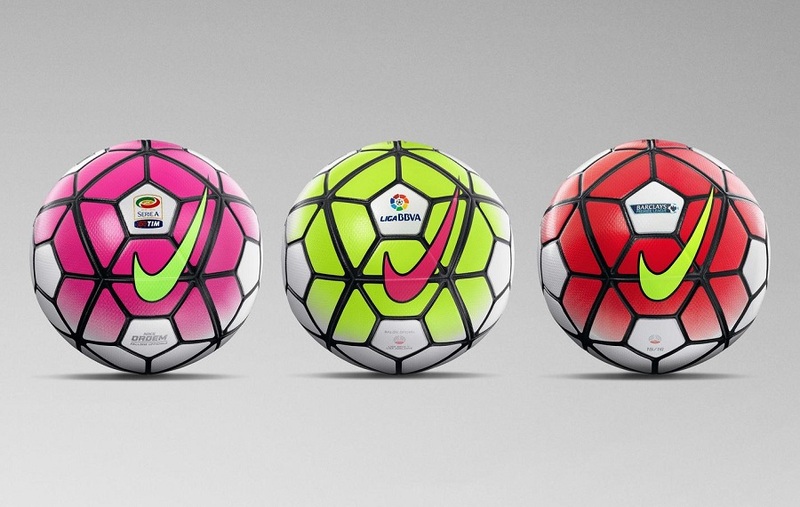 The Barclays Premier League, La Liga BBVA and Serie A TIM will all be contested with this updated and improved ball, the design of which draws on 15 years experience of providing advanced, innovative footballs for top-tier leagues. The Ordem 3 delivers accurate flight, consistent touch and maximum visibility. We here that everytime a new ball is released, right? So what is it that makes this one the “most advanced” ever? It all comes down to Nike Football’s pinnacle proprietary aerodynamic technology, with Nike Aerowtrac grooves, designed to provide an accurate and stable flight by helping ensure a steady flow of air across the ball no matter what speed it is moving at. You also get a geometric 12-panel design that enhances the Ordem 3’s flight, whilst pressure is distributed evenly across the ball. The result is a consistent, accurate and powerful feel, with the first touch optimized by a fuse-welded synthetic leather casing. This reliable and responsive first touch is combined with an explosive strike – a 6-wing, carbon-latex air chamber allows the Ordem 3 to accelerate off the foot at pace. Visually, each of these balls are pretty stunning, with extreme vivid patterns setting them apart from previous versions. Each year football at the elite level gets faster, and the Ordem 3 is designed to keep pace with and indeed facilitate this constant evolution. The distinctive, bold Visual Power Graphic that is printed across the Ordem 3’s 12 panels helps players catch sight of the ball quicker, facilitating rapid decision-making, instant reactions and, ultimately, enhanced performance. 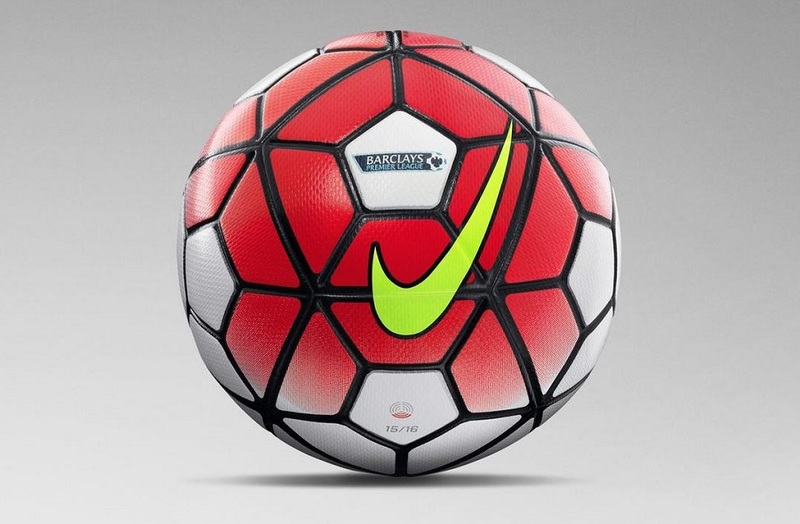 The Nike Ordem 3, BPL version, is currently available from soccer.com, $150 price tag.